This complete catalog for the curriculum of ABC in FlipBook form serves as a quick way to access pages. A complete PDF may be downloaded via this ABC Handbook link. This new Bandworld Magazine includes 14 articles and 5 full band sets of music for your program. Click on the magazine to flip through all 56 pages. A complete PDF may be downloaded via this Bandworld Magazine 2017 link. This new Bandworld Magazine includes 14 articles and 5 full band sets of music for your program. Click on the magazine to flip through all 56 pages. A complete PDF may be downloaded via this Bandworld Magazine 2016 link. This new Bandworld Magazine includes 14 articles and 5 full band sets of music for your program. Click on the magazine to flip through all 56 pages. A complete PDF may be downloaded via this Bandworld Magazine 2015 link. This new Bandworld Magazine includes 14 articles and 5 full band sets of music for your program. Click on the magazine to flip through all 56 pages. A complete PDF may be downloaded via this Bandworld Magazine 2014 link. This 20-page ABC 2018 Concert Program includes information about the guest conductors, soloists and ABC performers on the June 25th and July 4th concerts. A complete PDF may be downloaded via this ABC Program link. This 16-page ABC 2017 Concert Program includes information about the guest conductors, soloists and ABC performers on the June 25th and July 4th concerts. A complete PDF may be downloaded via this ABC Program link. This 16-page ABC 2016 Concert Program includes information about the guest conductors, soloists and ABC performers on the June 25th and July 4th concerts. A complete PDF may be downloaded via this ABC Program link. This 16-page ABC 2015 Concert Program includes information about the guest conductors, soloists and ABC performers on the June 25th and July 4th concerts. A complete PDF may be downloaded via this ABC Program link. 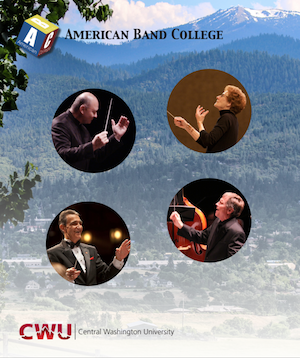 This 16-page ABC 2014 Concert Program includes information about the guest conductors, soloists and ABC performers on the June 26th and July 4th concerts. A complete PDF may be downloaded via this ABC Program link. 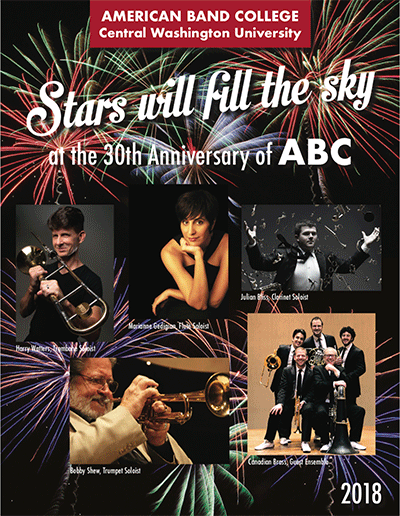 This 16-page ABC Concert 2013 Program includes information about the guest conductors, soloists and ABC performers on the June 25th and July 4th concerts.